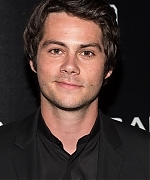 USA TODAY – LOS ANGELES — Dylan O’Brien knew there would be online turbulence when he was cast as black ops killer Mitch Rapp in American Assassin. 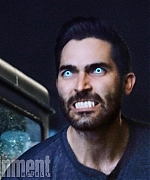 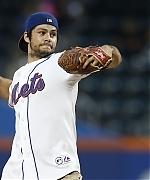 O’Brien, 26, understands that fans of Vince Flynn’s best-selling novels might not visualize the star of MTV’s Teen Wolf as the guy to take on the lethal hitman, a part that Thor’s Chris Hemsworth turned down for scheduling reasons. 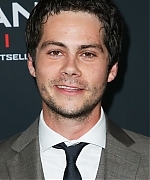 He knew he could defy those expectations, unleashing an angry young killer-in-training in the edgy origin story American Assassin (in theaters Friday), a portrayal fueled by O’Brien’s emotional return from an injury last year on the set of Maze Runner: The Death Cure that nearly ended his career. 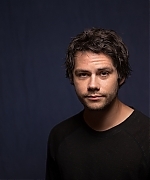 He was cast in Assassin while holed up in his L.A. home, feeling angry and depressed as he recovered from a serious head injury suffered when he was thrown from the harness of a moving vehicle during a stunt. 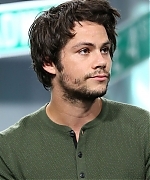 Not only was Maze Runner filming postponed because of the accident (the movie will be out in January), but he had doubts whether he could take on any parts, much less an action role. 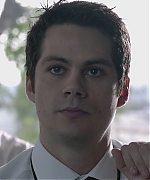 He realized he could fuel those feelings into the character, who loses his fiancée in a terrorist attack, a trauma that consumes Rapp with a desire for revenge as he trains with a black ops specialist (Michael Keaton). 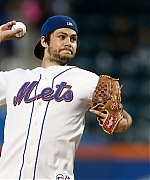 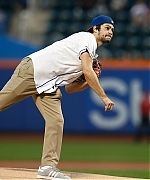 Yesterday, Dylan threw the first pitch at the Phillies vs Mets game. 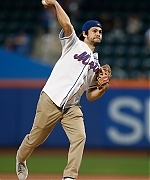 Check out the photos in the gallery! 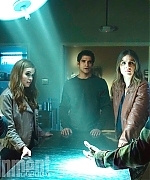 Below, check out some exclusive photos from the series finale, including a few of those familiar faces. 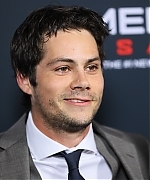 Yesterday (July 22), Dylan attended the MTV Fandom Fest at San Diego Comic-Con. 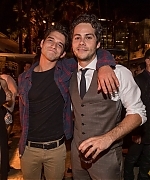 He attended with his Teen Wolf cast to accept the award for Fandom Icon. 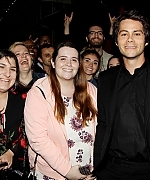 Check out photos from Dylan’s appearance in our gallery!